6 Foot Track, Razorback Weekend, etc. Hectic times since Mt Buller at the start of Feb. I’ve started full time work and taken on coordination of their social running group, done a few races, split my shin open, bought a road bike, and signed up for some exciting events later this year. I’m enjoying the La Sportiva gear, alternating between the Helios and Anakonda for training and racing. Pierre Francois-Loos designed a challenge called the Canberra Classic Three Peaks. There was a 1 month window to complete a loop via any route that included the 3 summits of Ainslie, Majura and Black within Canberra’s inner north. Submissions were via Strava/GPS. Basically this was a sweet little 1.5-2hr time trial with some navigation required and a few different competitive route options. Martin Dent ended up running the fastest loop, but I think JP and I went pretty close to the most efficient route choices. Strava. ACT Rogaining Twilight 3hr at Stromlo. It was a long day – 3hr race on a Thursday night after work. Teamed up with Dan del Rio, reliable mate from uni. At late notice we were joined by Carl Reich, talented young nav guy from NZ. 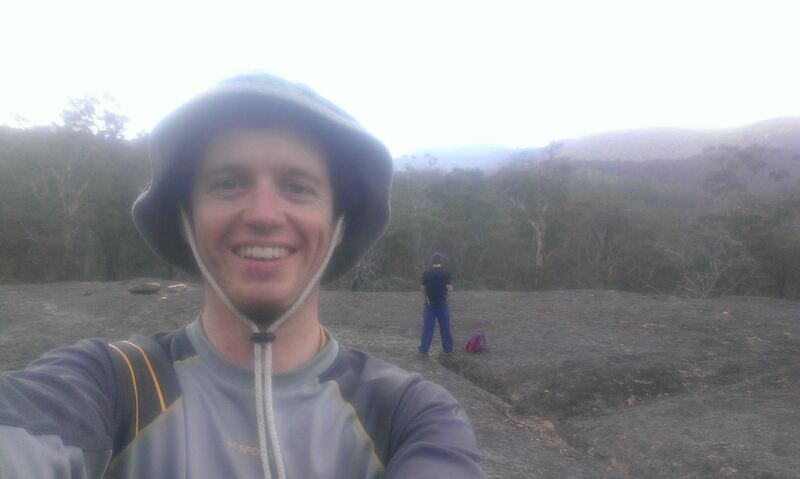 We smashed the first 1.5hrs, then made a big booboo at sunset and jogged around the last hour. Damiano Luzzi from ANU and his teammate cleared the course and dominated the competition! Strava. Results. 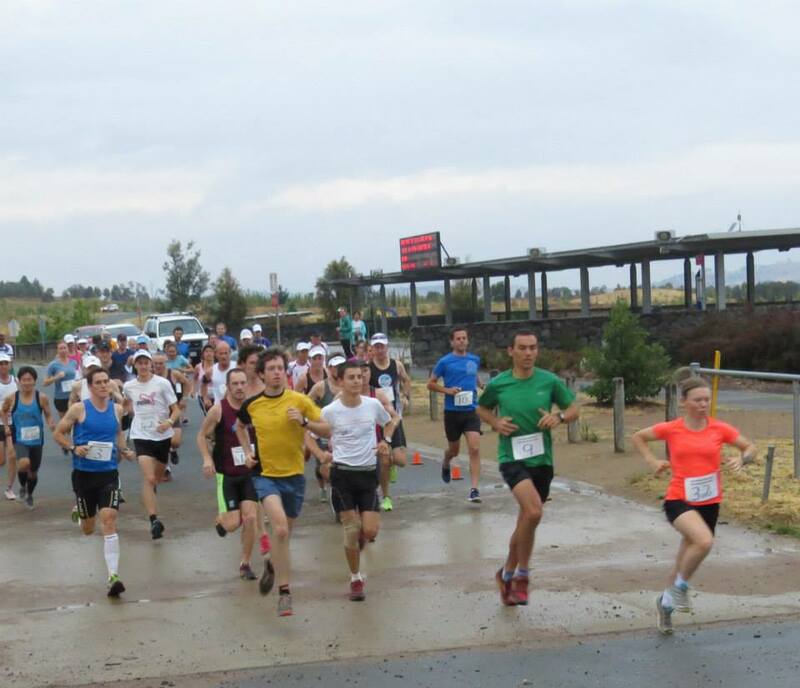 AMRA Stromlo Stomp 22km. 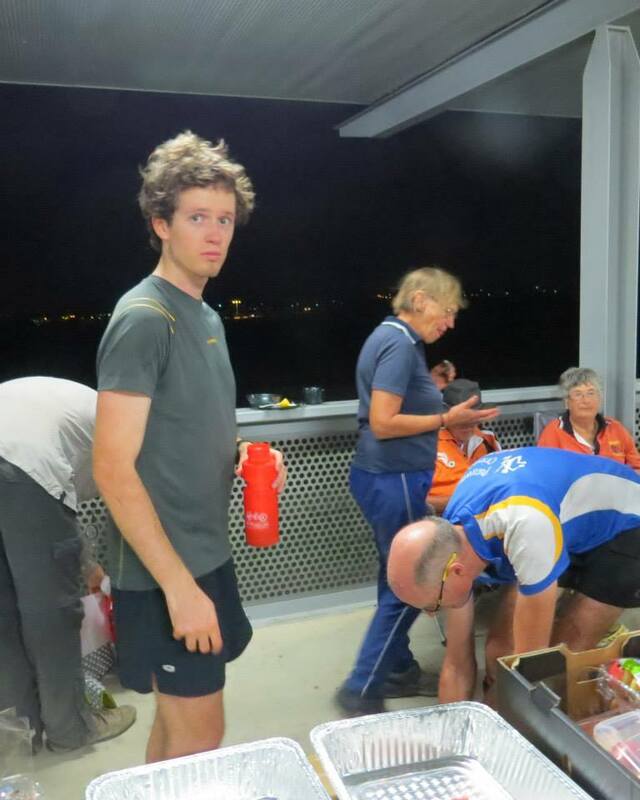 Hilly fire trail race organised by John Harding. Ended up being wet weather which made the trails nice and mushy. I had a win after being pushed most of the way by Paul Cuthbert. Was good to see plenty of the ANU crew preparing for Inward Bound show up for this race. Strava. Results. 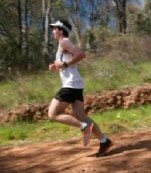 The day after Stromlo Stomp was a routine group run up and down Mt Tennent. I only made it part way down before having a stack and catching a stick with my shin – it dragged a nice little hole in there. There was a fair bit of blood loss so we bandaged it up and hobbled back down the mountain. 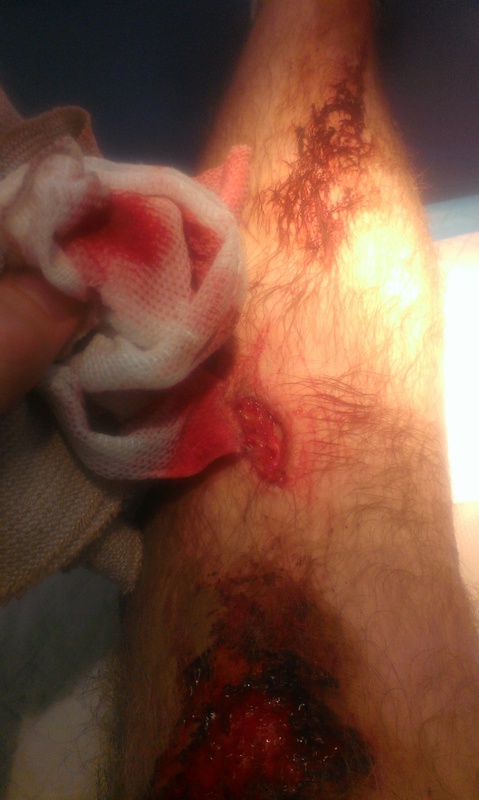 90mins later heading to the hospital for 7 stitches and a frustrating 2 weeks on crutches to avoid popping the cut open again. ACT Rogaining Paddy Pallin 6hr. I was off crutches and keen to do some… walking. This event was in the Yankee Hat area with some sweet views. It doubled as a navigational qualifier for the upcoming ANU Inward Bound event, so in addition to the regular 50 or so rogaining crew, there were a couple hundred uni students bashing around the bush. Strava. Results. 6 Foot Track was supposed to be an A race for me this year and the original goal was around 3:40, but I ended up being in survival mode! After 3 weeks off training due to the split shin, I was well rested but a little out of form. 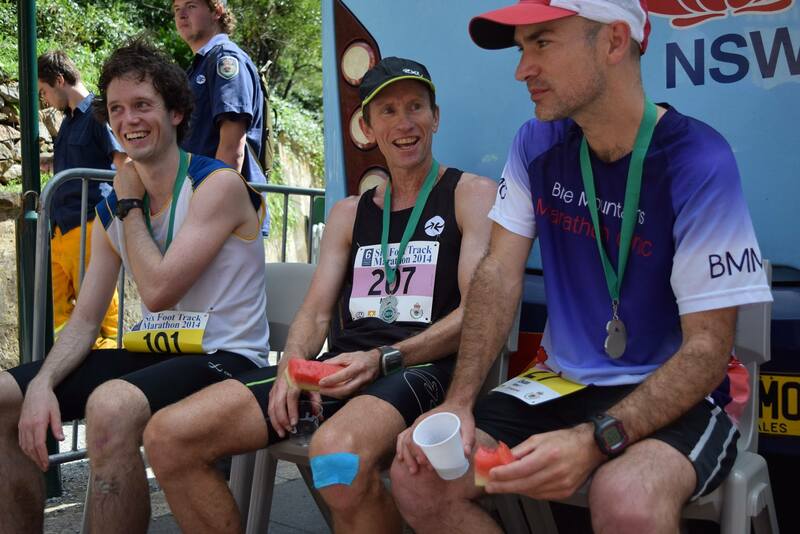 It was a highlight to share a house with some Canberra heroes – David Baldwin and Julie Quinn (rogaining champs, crazy adventures), Hanny Allston and Graham Hammond (orienteering and hectic alpine adventures), Steve Hanley (MTB/AR guru and more recently, a runner!) 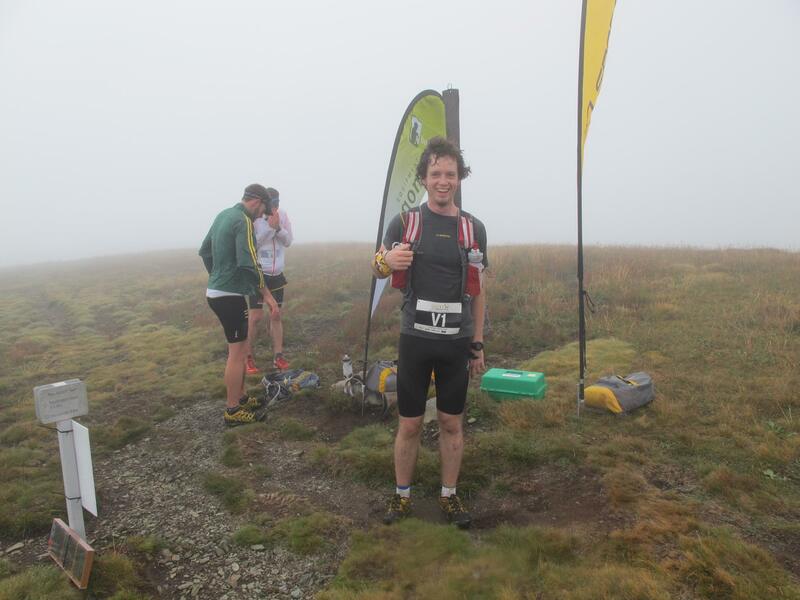 and Martin Fryer (insane multi day racer). I smashed the downhill to Cox’s in 1:07, fave part of the race. Struggled uphill to Pluvi and kinda gave up on sub 4:00. Ran steadily along Black Range and realised with 5km to go that it might be possible to sneak under 4hrs. I busted my guts on the downhill to finish in 4:01. I’ll be back. Hanny destroyed the field and finished a few mins outside the course record, with Jane Gordon and Julie Quinn making up a Canberra trifecta for the podium. Strava. 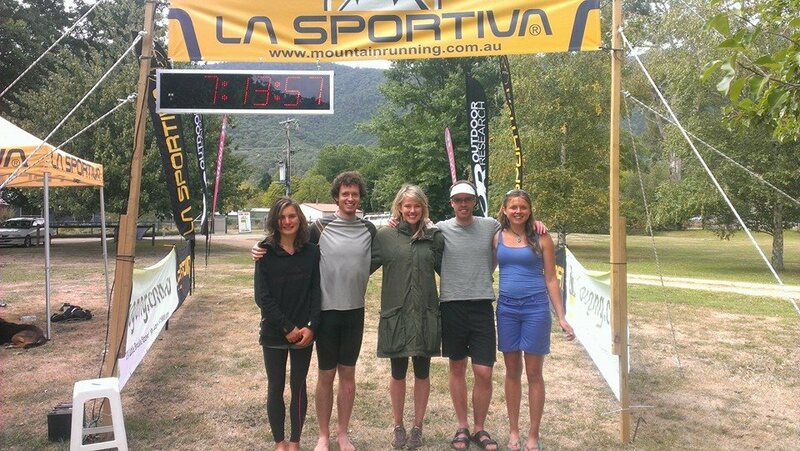 La Sportiva Razorback weekend – a few of us made the road trip from Canberra down to Harrietville, arriving at midnight on Friday night to setup our tents. After 5hrs sleep, I opted for the conservative 40km option on Saturday morning. The climb up Bungalow Spur to Feathertop summit is relentless but not particularly steep. La Sportiva teammate from Qld, Caine Warburton, shot off into the distance, chased by Stephen Upton, Jack Chenoweth and I – we had some little battles on the 11km climb. The fine weather made for glorious views along the Razorback. Caine put some time into me, and I got away from Stephen and Jack, making for a relatively cruisy descent down Bon Accord spur. This was lucky, because it was hard enough to make gradual progress down there without tripping or slipping on the leaf littler and uneven, slanted track. It would have been chaos trying to race someone down there. After finishing 2nd behind Caine, we retired to the river for ice baths while watching our mates run towards the finish line. Sarah Buckerfield was first female over the line, claiming some noteworthy scalps (such as Matt Adams – a podium finisher from Mt Buller skyrun). Strava. Saturday night presentations at the pub were a good chance to catch up with the La Sportiva crew, including Gill Fowler who opted for the double of 64km Saturday + VKM Sunday (I think she was the only one who subscribed to the longer=slower=easier logic). There was a massive storm during the night and we had a bit of tent leakage, with a few people ending up sleeping in the cars! The rain cleared up in time for the Sunday morning VKM, but heavy fog made for an interesting atmosphere. There was a 5km buy-in, a jog to the Washington Creek start line at the base of Bon Accord spur. The single track start would be a bit crowded, luckily there were only 9 of us toeing the line! A few guys showed up and started a few mins late, including Jeremy Walker who ran the course downhill before turning around and coming straight back up again! James Stewart and Caine Warburton battled it out up front while myself, Jack Chenoweth and Mike Hotchkis settled into a rhythm. This VKM course is as close as I’m going to get to favouring my strengths – it consisted of a few km of steep hiking, then some sneaky technical downhill, and some more steep hiking. I snuck away from Jack and Mike on the downhill and held on to cross the line in 3rd, but the series champ started late and beat me on net time. Strava. I’ve been doing some training with my ANU college, Griffin Hall, in preparation for the upcoming Inward Bound (IB) event. The most exciting training sessions are “mock drops” where we practice the process that will happen on race night – i.e. being blindfolded and driven out into the bush, then trying to figure out where we are and what our preferred route to the finish is. These sessions usually only involve a ~20km route, which is a fair bit easier than the 100km we may have to do on race night/day. I’m looking forward to getting back to some uninterrupted training, but had some variety last week. Ducked back into uni for the interhall hockey grand final, which resulted in very sore glutes from all that one sided lunging, but we won so it was worth it. Also figured I should learn how to kayak, after signing up for the Geoquest half (24hr) adventure race in June this year (with Keith Conley, Sarah Buckerfield and Oliver Johns). An intro to kayaking session at uni on Saturday included practicing wet exits and T-rescues. It was a bit strange hanging out underwater waiting for someone to come and help you flip back over. 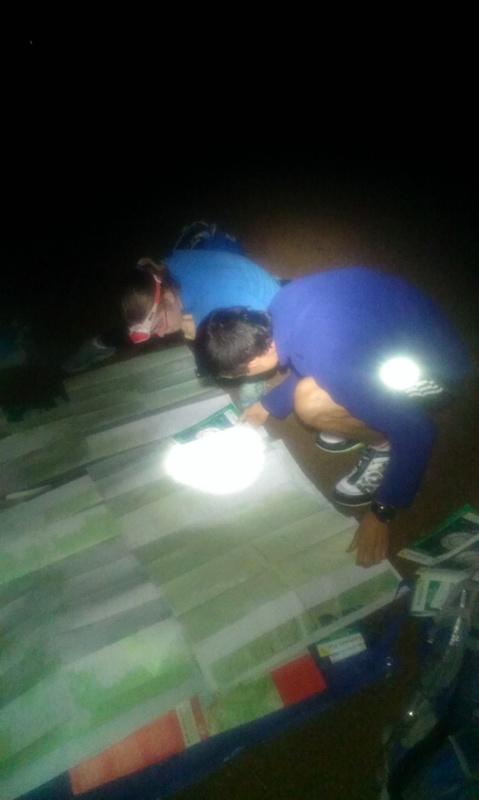 Inward Bound (28/29 March) – ANU team navigation race, ~100km. After coaching a squad for the last 3 years, I’m pretty excited to just be a runner/nav this year. Buffalo Stampede skyruns (5/6 April) – I might bail to the mara instead of the ultra depending on how I feel after Inward Bound.